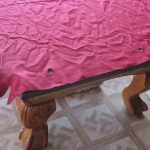 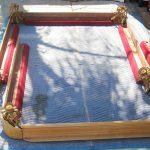 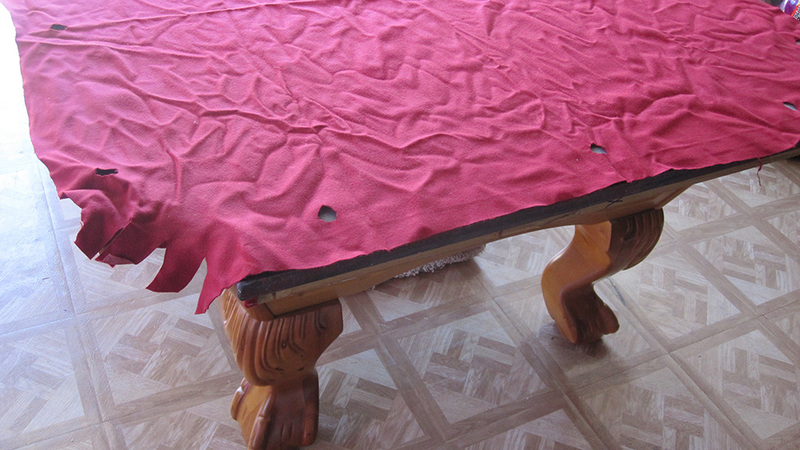 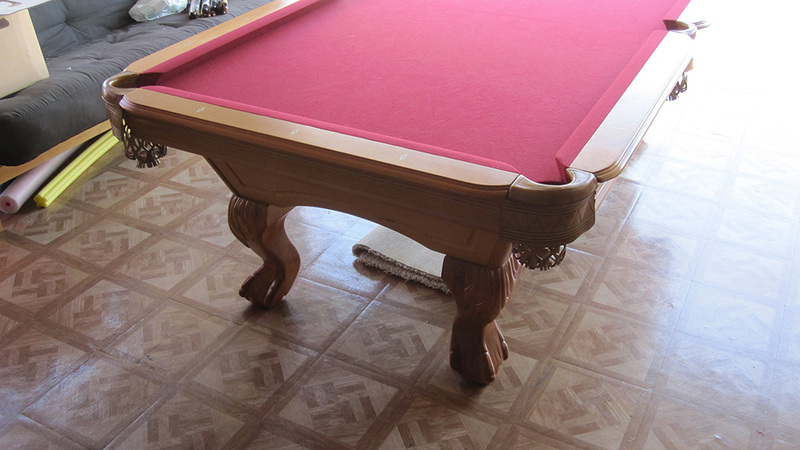 Don’t forget, even if you don’t have space in your home for a pool table, there might be another spot. 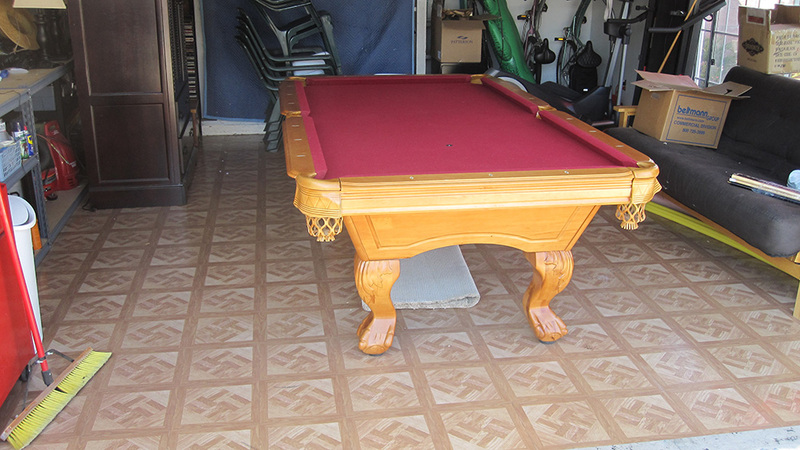 In this case it was a parking spot in the garage that turned into a gameroom. 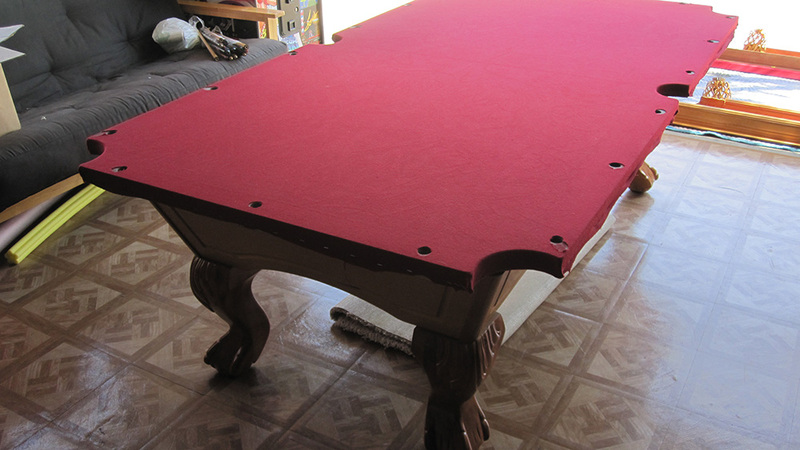 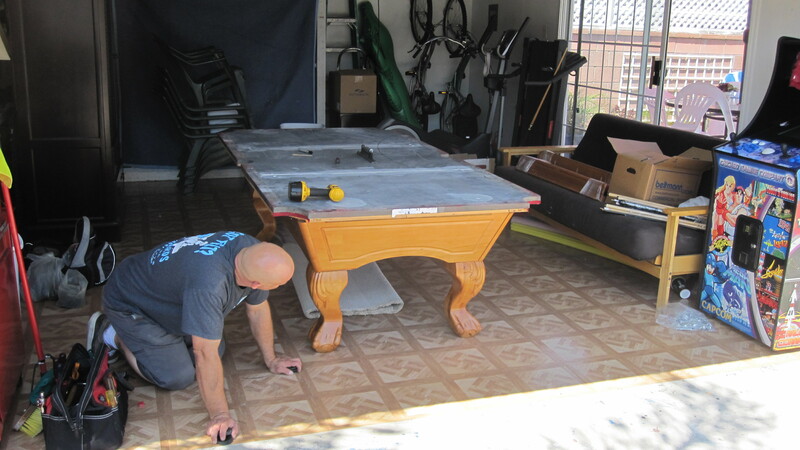 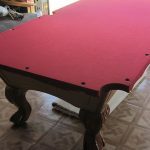 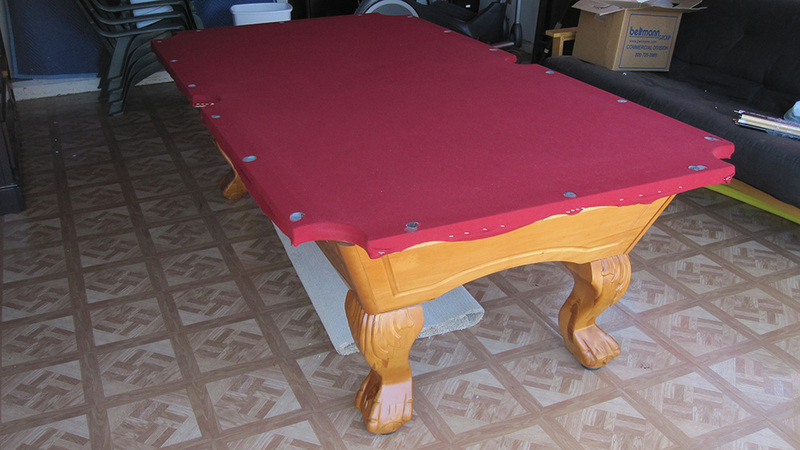 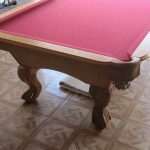 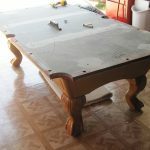 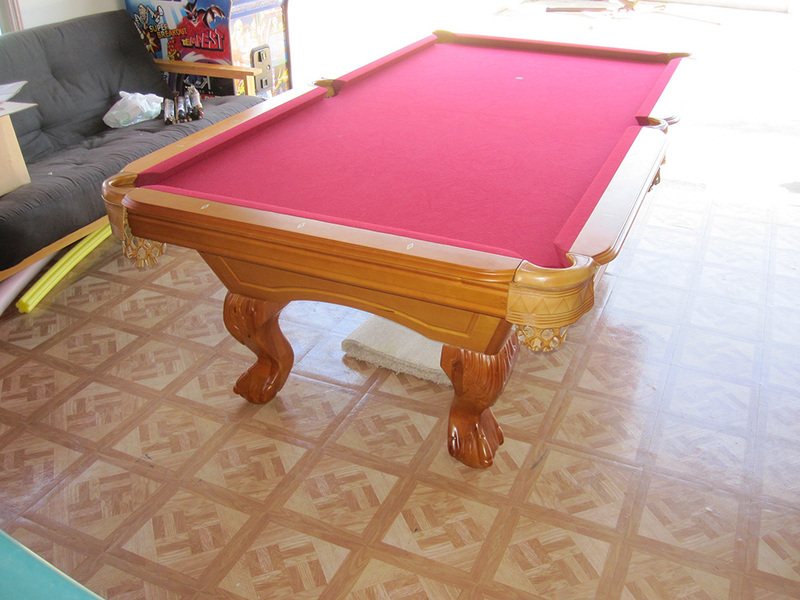 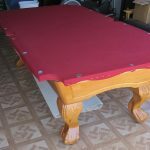 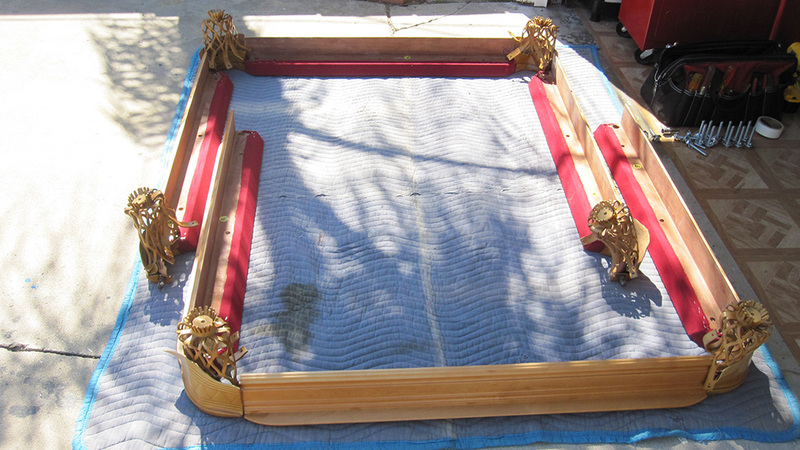 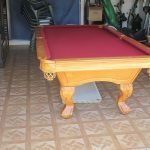 We delivered and set-up this used 8′ oak pool table to a nice family in Orange, CA. 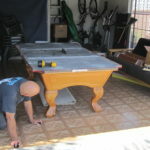 Mom and Dad were willing to park outside, in order to gain a gameroom for their son and his friends. 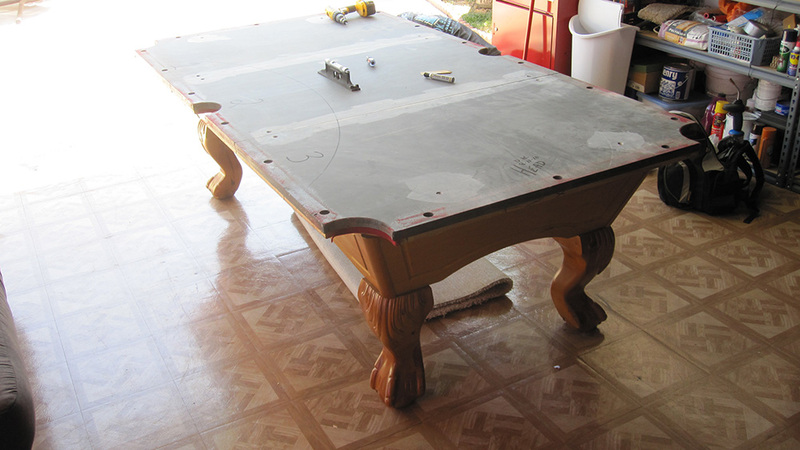 The parents told us that they felt more comfortable knowing where their son was spending time with his friends.